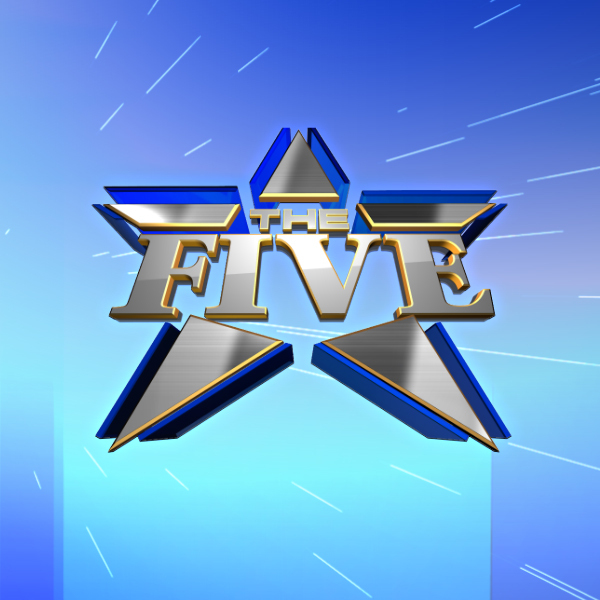 This evening I was watching The Five on Fox News. I watch this show on a regular basis because I really enjoy Eric Boling and Kimberly Guilfoyle. While I don’t always agree with Dana Perino or Greg Gutfeld , they round the show out with opposing opinions and it makes for an interesting hour. But I am not writing this to talk about the Four of The Five. This is directed to The Juan Williams as he calls himself on Twitter. Juan is extremely liberal and like most liberals I’ve met or even watched on television, most of what they say and believe is based on ‘FEELINGS’, not FACTS cue the old sappy 70’s song by Morris Albert. Nightly, I listen to him spew some nonsense on firearms or some other leftist agenda and shake my head at his lack of true knowledge on the matter. I ponder if he is just regurgitating something he heard. I mean, wouldn’t you think if you were going to speak on national television, you’d have done your research. But then, that’s just silly liberal Juan running his mouth about things he knows next to nothing about to push his agenda. A talking head with a lot of hot air and not much of anything else in it. And while I usually find Juan to be mildly irritating, like a pebble stuck in your sneaker, tonight he went right over the top and plunged down the cliff. There’s no hiding the fact that he has no love for Trump, but I just assumed he had SOME love for his country and would be cautious about comments in this time of serious racial unrest. I was sadly mistaken. Tonight, he turned to Eric Boling and said, ì I think, the hard question, for YOU, is Trump unleashing like white nationalist rage anger in the country?! Did I just hear what I thought I heard?! I backed up the program to listen again. No, my ears didn’t deceive me. He did say just that! Eric Boling handled the question gracefully. I did not. I was screaming expletives at the TV, stomping around furiously. I stormed into my office and fired off an email to Fox News immediately to let my voice be heard. I love my country, I love my family, my friends, my neighbors, my countrymen and I will no longer tolerate anything or anyone that seeks to destroy it or us. The silent majority is not silent anymore and I, for one, am raising my voice. When you seek to harm, I will call you out! Not only do we have the most divisive President of my lifetime, but we now have on air personalities fueling the flames of racial tension. And no one calls them on this!!! White people are so frightened of stepping on a racial landmine when confronting someone who has a different skin tone, from our President on down, we just simply let it go. Well I’m not letting it go! I don’t care if you are white, black, red, yellow or even PURPLE when deserving of criticism, you will hear it! This comment by Juan Williams is doing EXACTLY what he is accusing (without facts again, I might add) Donald Trump of doing inciting violence between the races. This kind of divisive rhetoric could, in the current hotbed of tension, be seriously harmful to citizens. 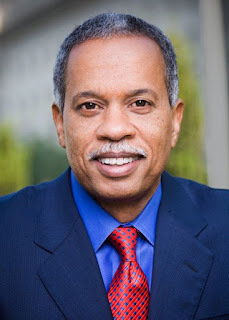 Juan Williams needs to be removed of his duties immediately for this race baiting dog whistle. It’s as if he would like to stir the Trump supporters up and get them frothing at the mouth like the left so a race war breaks out because nothing boosts ratings like a race war, right Juan? I’ve watched almost every Trump Rally and other than the first rallies when a few supporters got into fisticuffs with disruptive protestors, they have remained peaceful. In fact, the Trump supporters have taken abuse verbally and physically, without fighting back. I can only assume they don’t fight back because they have the utmost respect for Mr. Trump and what he is trying to achieve. They don’t want their shortcomings of keeping their anger in check to tarnish the next President of the United States. Even at the cost of taking a punch upside the head with a bag of rocks, or having eggs thrown in your face. They remain calm, cool and collected. They refuse to be reduced to animistic behavior of HRC supporters and paid Soros protestors. The left who are fueled by their feelings and hatred, not armed with facts and conviction. No, Juan Williams, we will not be unleashing ANYTHING but our vote for Mr. Trump and he will win in a landslide in November, much to your chagrin. President Trump will get this country back on track and observing law and order. Together we will Make America Great Again! So to Fox News I say, this will not be tolerated by viewers and we will effect a boycott if we hear any more of these unnecessary and hostile comments. Our country’s in a very fragile state right now and this should be conveyed to all your on air personalities. To Juan Williams I say, you should be ashamed of yourself and apologize first, to your co-host Eric Boling, for posing that question to him. Second, to your employers, for being such an embarrassment to the program. And lastly, to me and your other viewers who look to our MSM to act in a responsible manner and NOT be part of the problem.